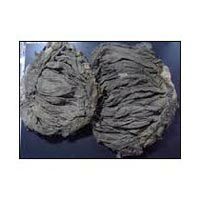 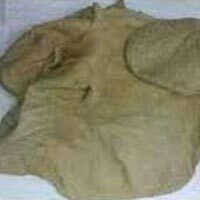 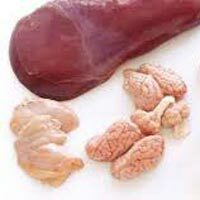 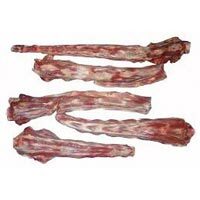 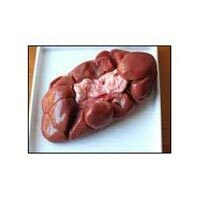 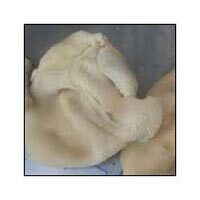 We are into the business of exporting and supplying a wide assortment of Frozen Buffalo Meat that includes Frozen Buffalo Honeycomb, Frozen Buffalo Tripes, Frozen Buffalo Trimmings, Frozen Buffalo Carcass, Frozen Buffalo Tail, Frozen Buffalo Kidney and many more. 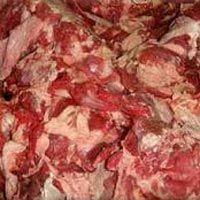 We procure Frozen Buffalo Meat from the most renowned sources of the market who ensure that the meat is extracted from the disease-free buffalo only. 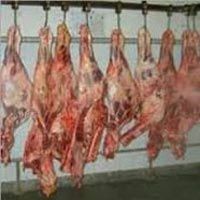 Special care has been taken before, during and after the freezing process of the buffalo meat. 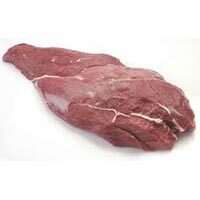 Furthermore, we provide Frozen Buffalo Meat in quality packing for longer shelf life.